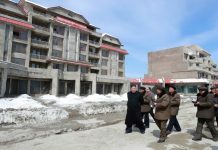 North Korean residents are feeling the burden of mandatory participation in labor mobilizations ordered by the regime, along with having to provide material and financial support for government projects. 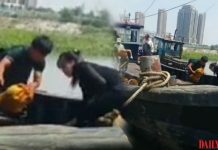 “Residents are sending materials to the Samjiyon construction site following an order by the Workers’ Party of Korea (WPK) for material and human resources to be sent to the site,” said a source in Ryanggang Province, emphasizing that the modernization of Samjiyon County is still forcing many to send their own money and materials to the site. 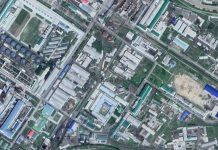 A separate source in South Pyongan Province said that one clothes factory in Pyongsong with 500 employees has already secured a large volume of materials after around 100 staff members made contributions at the end of December. 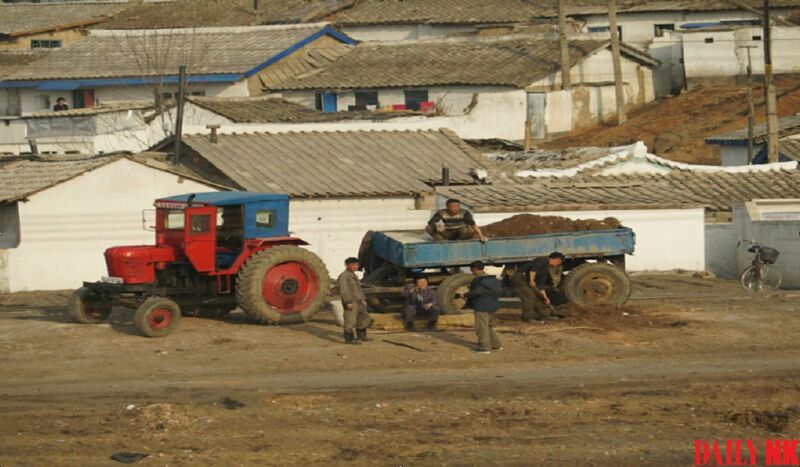 An additional source in Hyesan, Ryanggang Province also reported that an order calling for people to “contribute all of the soybeans and corn you can” has been handed down under the pretext of support for the Samjiyon construction projects, but there are many who can’t afford to contribute due to their dire financial situation.